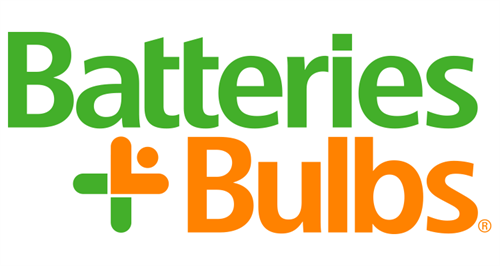 Batteries Plus Bulbs has become the recognized leader in the expanding battery and light bulb markets, differentiated by superior product knowledge, product availability and helpful advice. With access to more than 60,000 types of batteries, light bulbs and related products (for home and business use) we're the largest single-source supplier for all your battery and lighting needs. We’ve continued to expand our services to keep pace with consumer demand with our We Fix It™ repair centers located inside our Batteries Plus Bulbs stores. We offer in-store repairs for Apples devices including iPhones, iPads, and iPods, most Samsung devices and many more, battery pack design and building capabilities, installation services for many applications, including watches, cars/trucks, key cutting and keyless remotes. Our extensive product line, product knowledge and customer service practices differentiate us from the rest! Stop by our store, 1/2 block West of Main Street on the South side of Roosevelt Road.